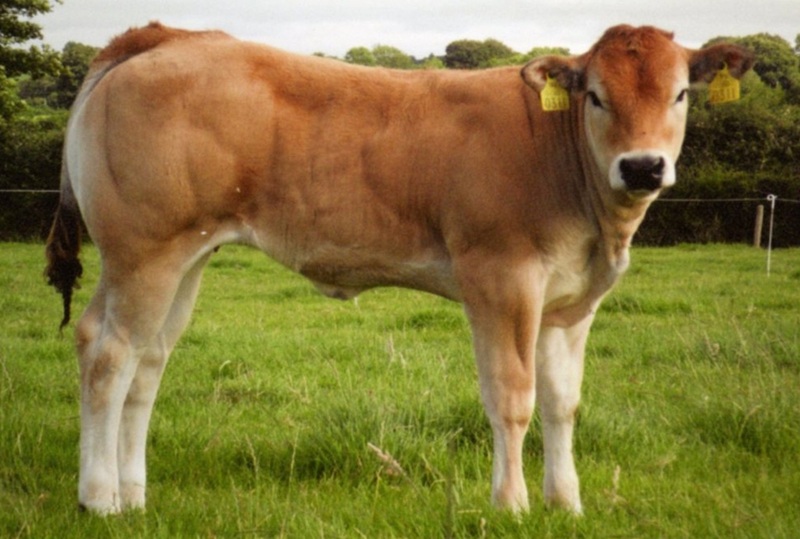 First in class at Beef Expo 2008. 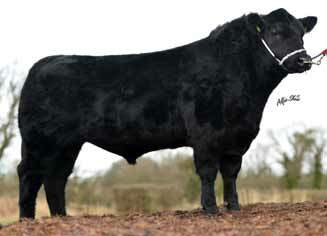 Reserve Male Champion Beef Expo 2008. 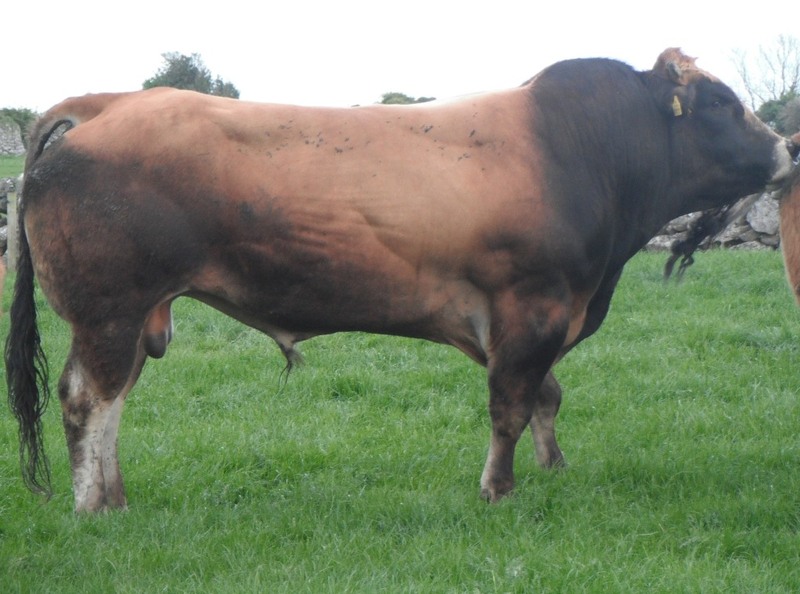 Exceptional growth rate and muscle make Carlo an ideal bull to breed weanlings for export. 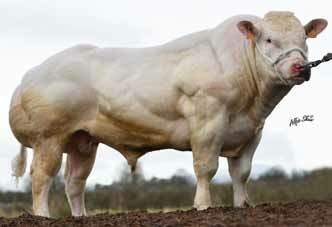 Top Parthenaise bull for Replacement Index. 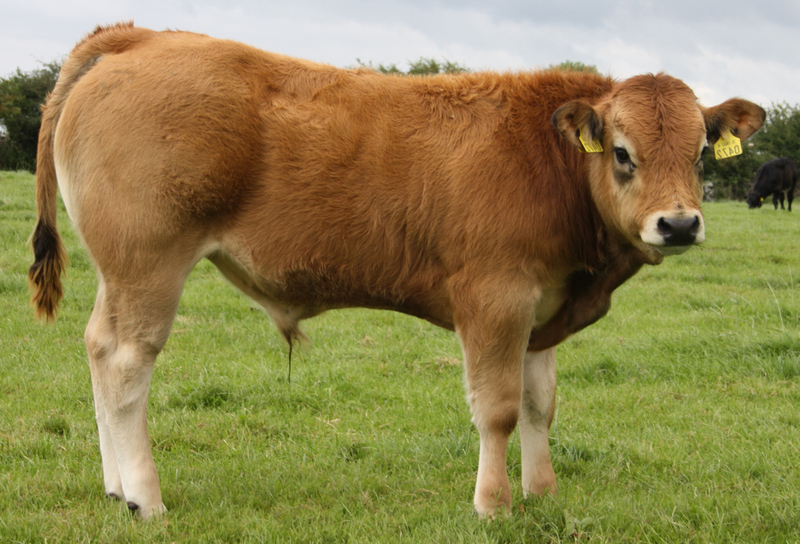 Outstanding pedigree and commercial calves. 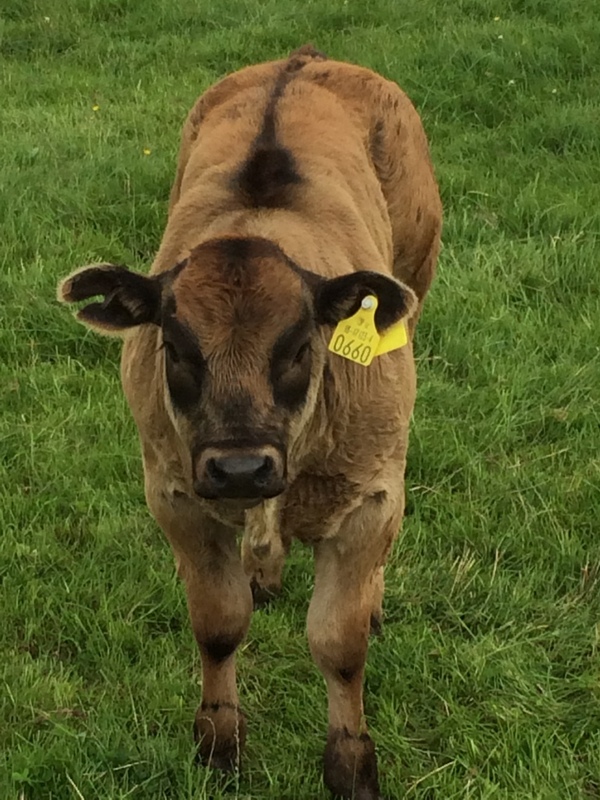 Lisnagranchy Carlo commercial son pictured @ 7 weeks bred by Mr Ml Kennedy.